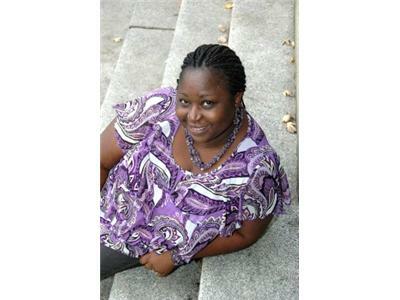 Yejide Kilanko was born in Ibadan, Nigeria, the daughter of a university professor and his wife. She married a computer programmer, and immigrated to Laurel, Maryland. Kilanko is now a social worker in children’s mental health and lives in Canada. 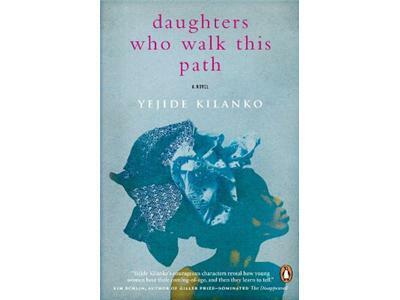 Daughters Who Walk This Path is her first novel. Daughters Who Walk This Path: Spirited and intelligent, Morayo grows up surrounded by school friends and family in busy, modern-day Ibadan. An adoring little sister, their traditional parents, and a host of aunties and cousins make Morayo’s home their own. So there’s nothing unusual about her charming but troubled cousin Bros T moving in with the family. At first Morayo and her sister are delighted, but in her innocence, nothing prepares Morayo for the shameful secret Bros T forces upon her. **Daughters nominated as a top-ten pick for the Giller Prize's Readers Choice Award.